Looking For A Landscape Contractors In Fort Worth, TX? Your yard should make a statement. Don't settle for a lawn that's dull and boring-call American Landscape Management, LLC to add character to your outdoor space. We offer a complete range of landscaping services in Fort Worth, TX. Make an appointment with a landscape contractor today. We offer all of the landscaping services you need to create a one-of-a-kind outdoor space. 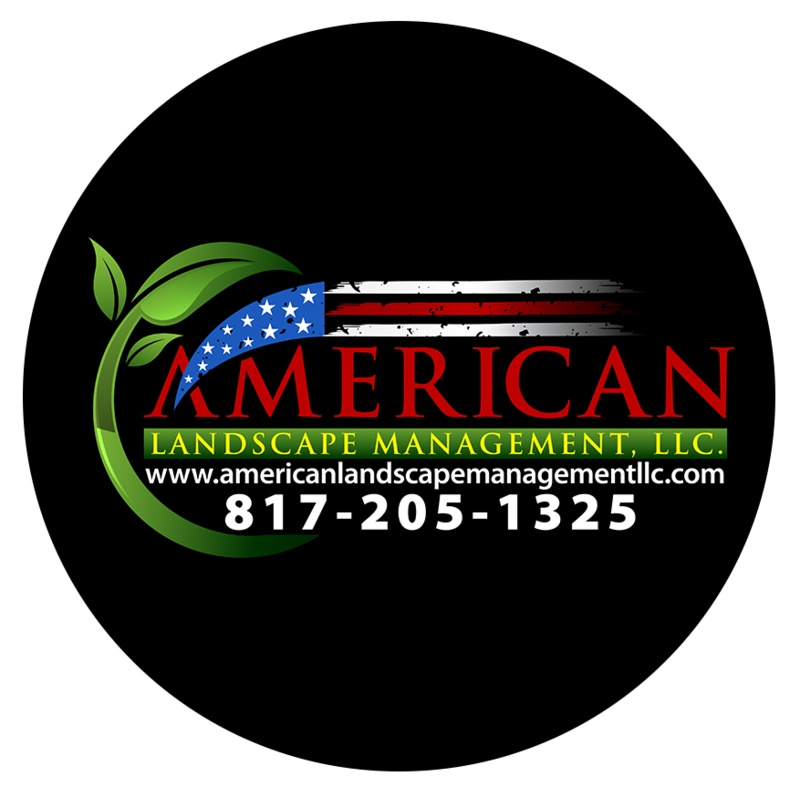 Call American Landscape Management now to schedule an appointment with landscape contractors in or around Fort Worth, TX. 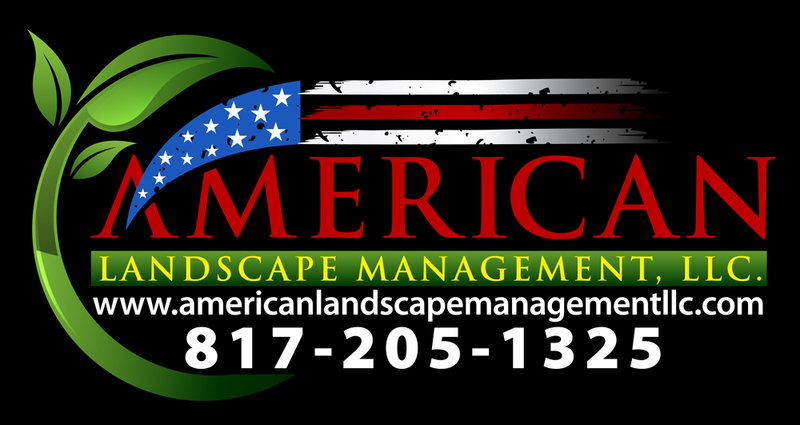 American Landscape Management has been brightening up yards in the Fort Worth, TX area since 2006. We have over 20 years of landscape lighting experience. Now, we're proud to expand our landscaping services to include landscape and hardscape installation. We can add beautiful greenery and hardscape features to your yard, and bring the entire landscape design to life with lighting. Getting ready for the holiday season? You can make your whole neighborhood feel the holiday cheer when you hire American Landscape Management to install your holiday lights this year. Call us today for more information. Copyright © 2019 American Landscape Management, LLC, all rights reserved.